Railway. 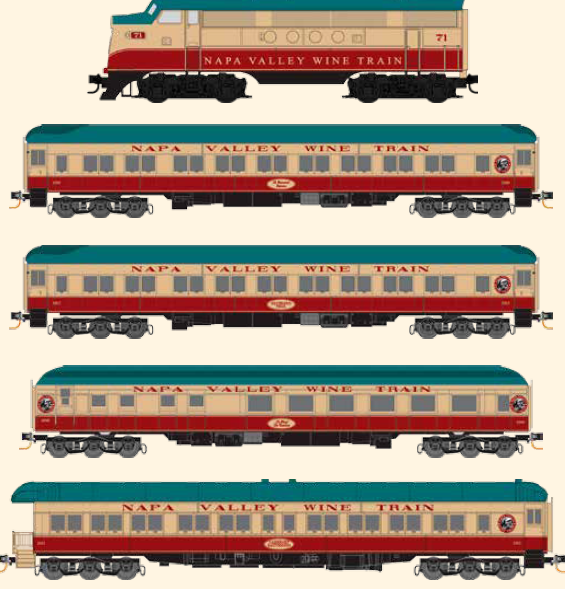 The train has a capacity of 370 passengers and has carried over two million passengers since 1989! 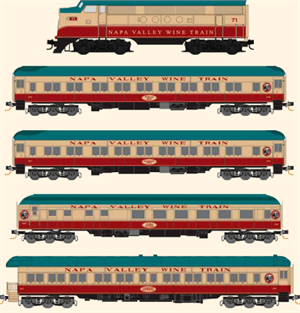 excursion train to your layout or collection. Reserve your set today!